Lake Shore turns 50 this year! We want to hear from you, our fantastic customers who have partnered with us throughout the years. Please consider sharing your story, anecdote, or other comment about your experience with our company and people along with a photograph using this form. Thank you for helping us achieve 50 years in business! From the answers you provide, we will be combining individual answers into one or more paragraphs to feature in this publication, within a special section of our website, and in social media relating to our celebration of this occasion. 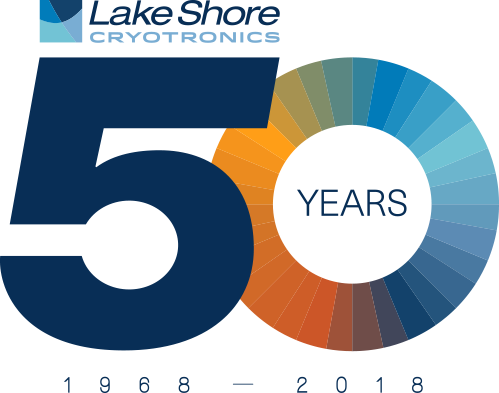 Information and images provided for our 50th anniversary celebration will not be used in any other product marketing collateral disseminated by Lake Shore Cryotronics without us first seeking permission from the original provider. 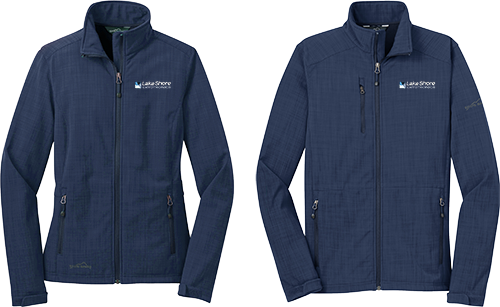 Customers whose stories and photos are featured in this publication will be mailed a special Lake Shore Cryotronics branded jacket. This high-quality Eddie Bauer® Crosshatch Soft Shell Jacket is perfect for any occasion, whether you’re commuting to work or out on the weekends. Lake Shore customers live in many countries around the world and are involved in a variety of exciting research. Check out some of their stories below. Renato Cohen and Marcelo Lancarotte (Lake Shore representative for Brazil) pose for a photo in front of the Sao Paulo skyline. 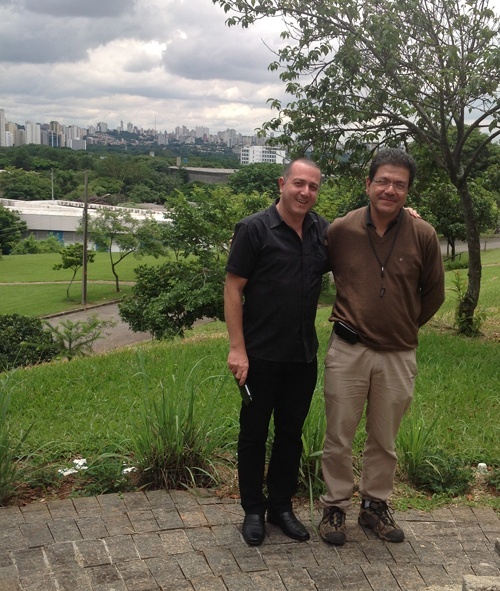 Lake Shore installed a VSM at the University of Sao Paulo in 2013. 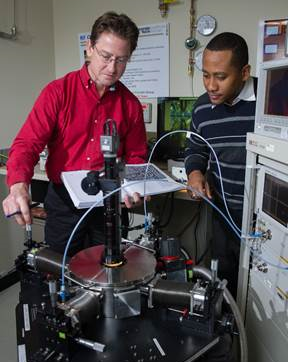 Dr. Jeff Lindemuth installs a new VSM for the Department of Materials Science and Engineering at Case Western Reserve. 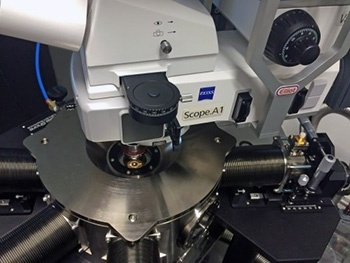 In 2015, a uniquely configured CRX probe station was installed at the University of Southampton's Centre for Photonic Metamaterials. It was customized by Elliot Scientific, our authorized sales representative in the U.K. and Ireland. 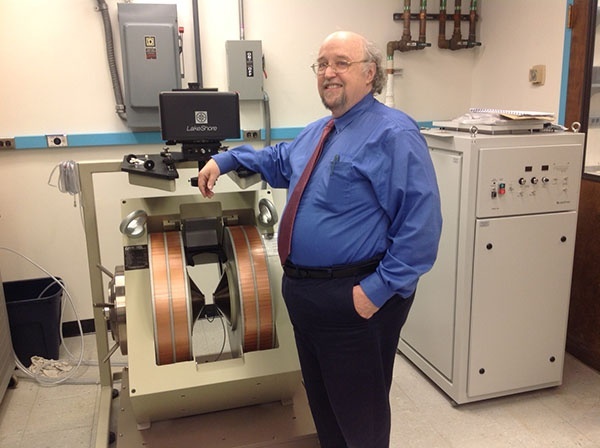 Georgia Institute of Technology researchers used a Lake Shore cryogenic probe station to cool a silicon-germanium chip to 4.3 K to achieve high-speed R&D.